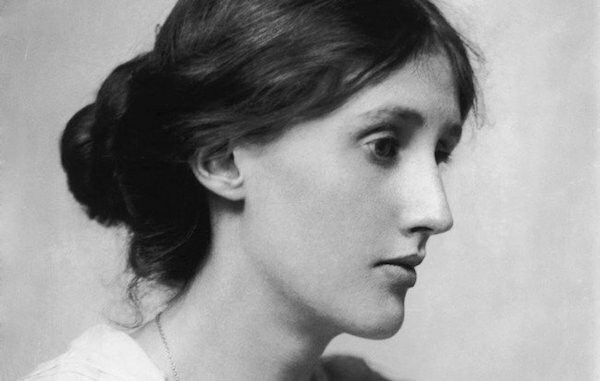 The Virginia Woolf: Art, Life and Vision exhibition promises to explore the writer as a “novelist, intellectual, campaigner and public figure” with the help of over 140 items, including family photographs, private letters and paintings by her literary contemporaries. Housed in the National Portrait Gallery, rare archival materials including bleak and personal suicide letters addressed to her sister Vanessa Bell are presented in the UK for the first time. These letters, in which Woolf claims to “have gone too far this time to come back again,” grant us an intensely private and unique insight into the tumultuous mind of the author. In spite of addressing issues surrounding Woolf’s mental illness and subsequent suicide, there is, disappointingly, a lack of exploration into her fluid sexuality and alleged affair with fellow writer Vita Sackville-West. However, the extensive pictorial account of Virginia Woolf’s life from childhood to the end is certainly impressive. Curated by leading art historian Frances Spalding, the exhibition complements her new, lavishly illustrated biography, which is equally preoccupied by the intriguing relationship and inevitable tensions between literature and portraiture that plagued Woolf. As she writes in 1932, “Words are an impure medium, better far to have been born into the silent kingdom of paint”. Whilst Spalding’s exhibition left us more biographically knowledgeable, particularly about the artist and writer’s scholarly family and the development of the Bloomsbury group, to which her and her sister Vanessa were integral, in other respects it felt lacking. Perhaps it’s the very tension between “words” and “paint” itself that’s problematic. The exhibition was aesthetically gratifying, but, with a marked focus on imagery, somehow failed to communicate the full complexity of Virginia Woolf’s character. The programme of accompanying talks and workshops hopefully serve to give a better insight into the woman behind the artefacts.